Acrylate Coating is an acryl ate aqueous dispersion, that when applied, develops into a strong, durable and flexible coating. Acrylate Coating is an excellent paver sand consolidator and paver sealer that when cured will leave a slight sheen on the surface. 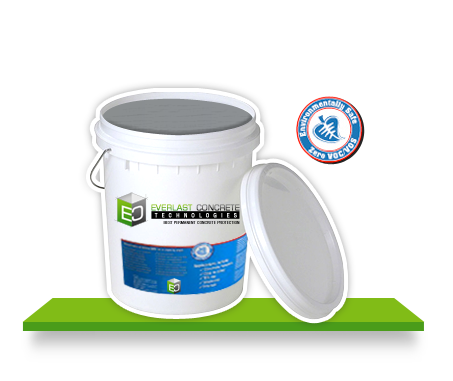 Acrylate Coating can be used as a heavy duty surface product when blended with equal parts sand and cement. When Acrylate Coating is power trawled into weak concrete surfaces, Acrylate Coating will provide additional strength, integrity, flexibility and acid / chemical resistance through consolidation. Acrylate Coating is a non-toxic, environmentally friendly, user friendly, odorless and clear drying. Acrylate Coating is a unique multipurpose coating material.